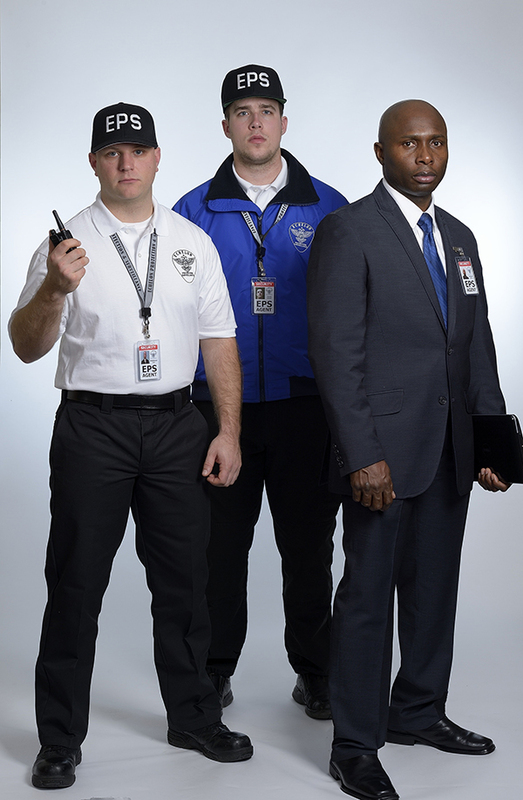 Security solutions: public, private, & non-profit sector clients. Security solutions: public, private, & non-profit sector clients. Echelon provides a wide range of security solutions for the public, private, and non-profit sectors. Echelon provides services for a wide range of clients seeking exceptional armed and unarmed security solutions and technology for both private and public sector organizations. The size of our clients varies from “the store on the corner” to multi-million dollar corporations and institutions as well as executive protection for individuals in high profile industries. We have provided or currently provide security or protection services for all the industries and clients below since 2001. J. L. Clark: Metal Mfg. Jewish Genealogy Society of Phila. Allen Edmonds Shoes / Phila. Christ Church, Center City Phila.